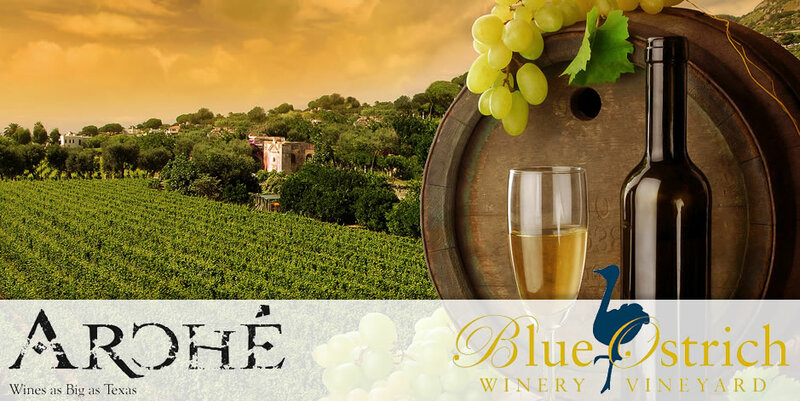 Plan your Wine Tours through Denton Limo Service all year round! Luxury Limo Service in Denton, Texas! Are you looking for a VIP Limo for your Wedding, Corporate Event, Prom, Girls Night Out or other Special Event? Denton Limo Service provides professional Luxury Limos without the hassle. for the Best Limousine Service in Denton, TX! 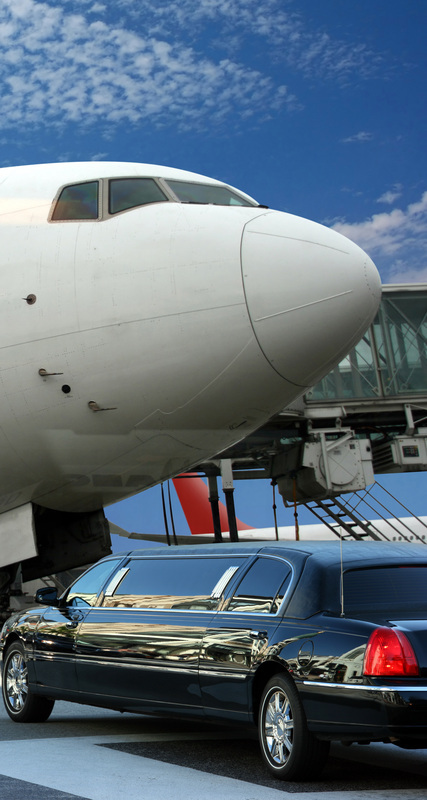 What should you expect from Denton Limo Service? 1. Our Limos are Exclusive! We only offer the Best Limousines in North Texas, and don't skimp on cost to provide you with the VIP experience. 2. Our Driver's are Professional Pamperers. Providing a personal, perfect and punctual experience for every VIP Guest. 3. No Schedule is beyond our Staff. We haven't met a schedule yet that we couldn't accommodate! Your time is of utmost importance so we show up early to make sure you are on time. 4. Texas Sized Limos. Size does matter in Texas - no group is too large for us to lavish in luxury! 5. Safety First! From our Drivers to our Luxury Limos, we only offer the Best in Safety for you and your guests. 6. We make it EASY. Let us handle the details so you can enjoy the Ride! 7. Any Event - Any Time. Lavish Limousines for Weddings, Concerts, Events, Corporate Parties, Girls Night Out, Graduations, Proms, Sporting Events and much more! 8. Rock Star Status! Create unforgettable memories when you arrive in one of our Luxurious Limos. 9. White Glove Experience. We take great pride in keeping our Limo Fleet spotless from the Classy interiors to the Stylish exteriors. 10. World Class Service. Bask in an elegant experience from the first call you make until we drop you off at your destination. Call today for Specials on Limo Rentals in Denton, Corinth, Lake Dallas, Highland Village, Flower Mound and the surrounding Communities. As a Premiere Limo Service in Denton, we pride ourselves in offering the most Luxurious Limos for affordable Prices in North Texas. We've recently purchased an additional Lincoln Stretch Limousine to offer an affordable Limo Rental for all occasions. The new Stretch Limo is loaded with Lights, Sound System, a Bar and more. To rent our new Lincoln Stretch Limo, call us today at 940-647-0077! Are you looking for the Best Party Bus Service in Denton? We offer affordable Party Buses for all occasions! 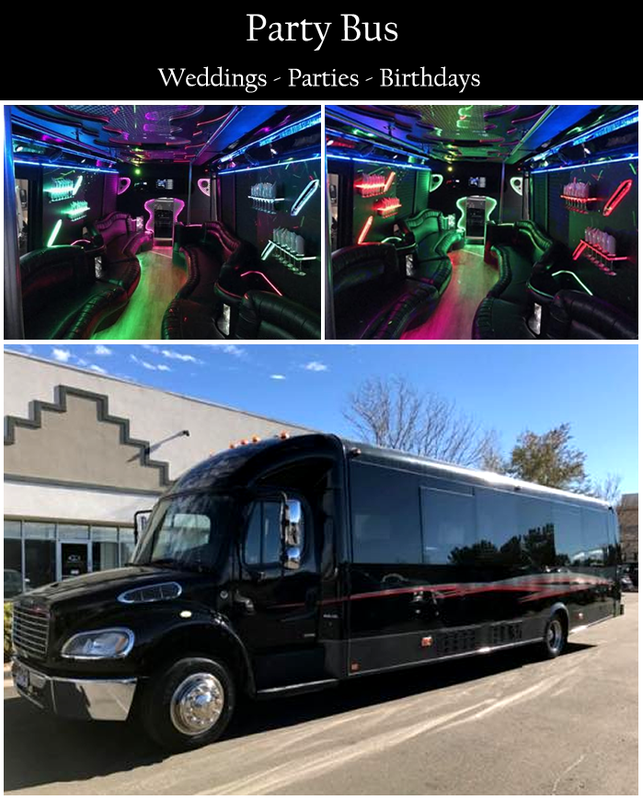 Whether you want to rent a Denton Party Bus for Prom, Birthday Party, Night Out on the Town, College Graduation Party, or Corporate Event, we have the best Party Bus Rental in Denton! Our Party Bus Rentals are great for UNT and TWU Students! For a few dollars a piece you can rent a Party Bus for the night! Call us today at 940-647-0077 to rent a Denton Party Bus!